SEASON TWO IS FINALLY HERE! I am so excited to be back and to bring you new episodes every week. While I cannot wait to release the conversations I’ve had with my amazing guests I have decided to kick the season off with a solo episode to discuss New Year Resolutions and goal setting, specifically when it comes to health and weight loss. It is SO common to set goals around our health and losing weight especially around this time of year. And it is also common to find ourselves a few months in feeling like we have failed or have done something wrong when we haven’t reached the goals we have set for ourselves. 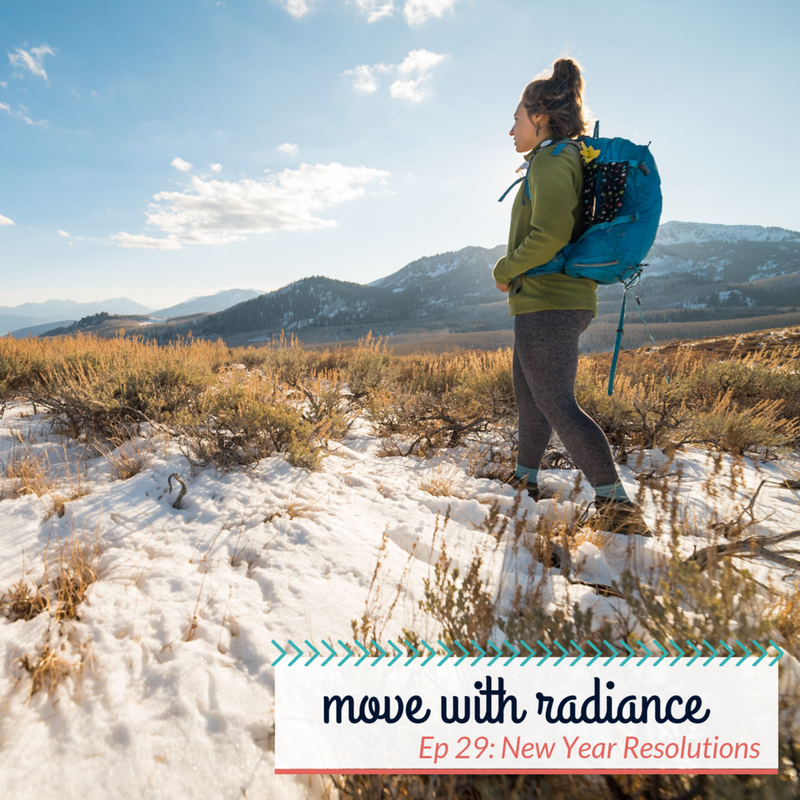 In this episode, I not only provide you with tools on how to understand the why behind your resolutions but how to move away from weight loss goals and instead define what the best/highest version of you *feels like* and how to make decisions that align with those feelings. Health is SO much more than weight loss and the best part is that we get to define what that looks like for us on an individual level. In the end, we get to decide how we want to feel and what works/doesn’t work for us on a day to day, moment by moment basis and we can do it from a place of love. I hope you enjoy this episode! !